This Shooting Stars Basketball Game is bright, fun and challenging for children and adults. 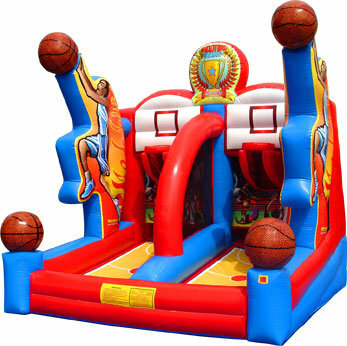 With the two hoops, this game is sure to add a little friendly competition to any type of event. This game comes with two basketballs.